FileZilla is the best ever in open source development projects. SFTP, FTP, SOCK structure, file transfer via proxy, multi-file transfer can be made very easily all the features that can be considered. When it comes to interface design, it's a very simple application, so you're doing it easily. 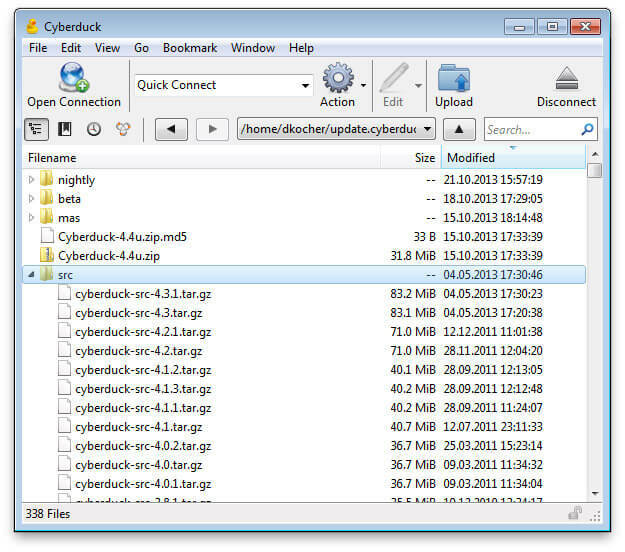 Cyberduck supports all connection types, such as multiple operations, sock structure. It does what other ftp programs do. However, it is worth noting that the feature of dropbox, which is an extra feature compared to others, is. 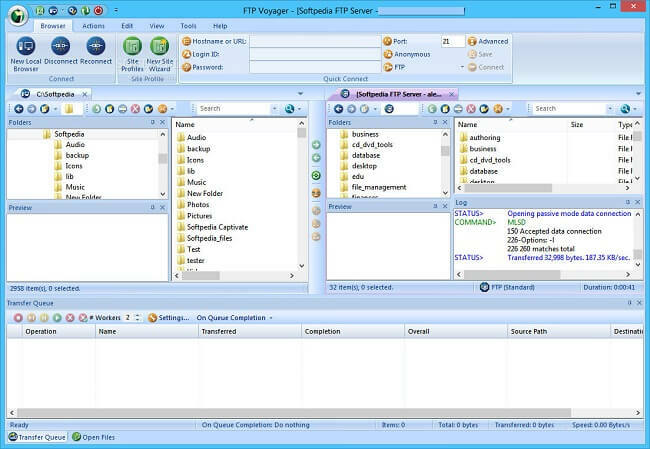 FTP Voyager supports FTP, FTPS and SFTP (SSH) protocols. For example, it took a long time to transfer files and left. After sending your e-mail, your transaction will be sent. The standard features are available on other ftp clients, such as synchronization. 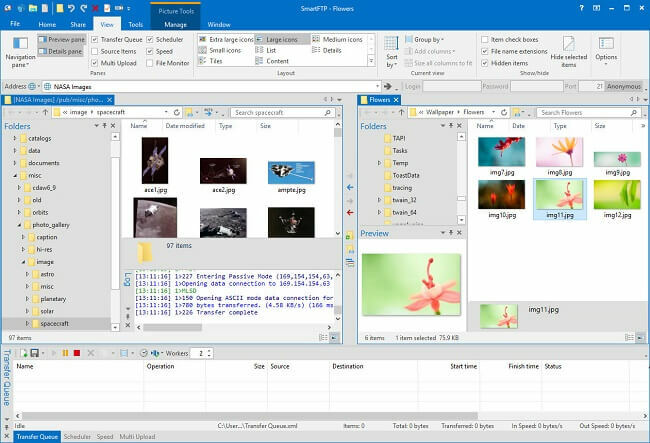 SmartFTP is thought of as a simple ftp program, but its simplicity is due to its ease of use and its robustness. It supports a lot of connection types than FTP, SFTP, FTPS, SSH, WebDAV, Google Drive, OneDrive, Amazon.